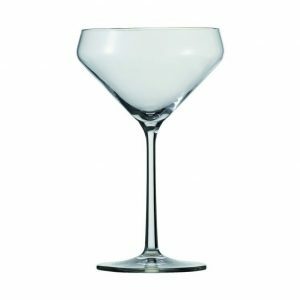 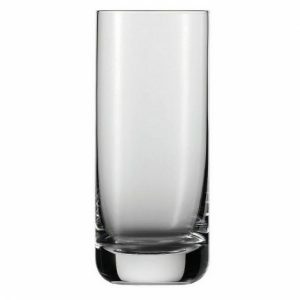 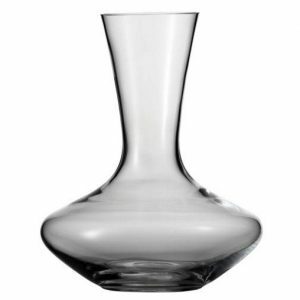 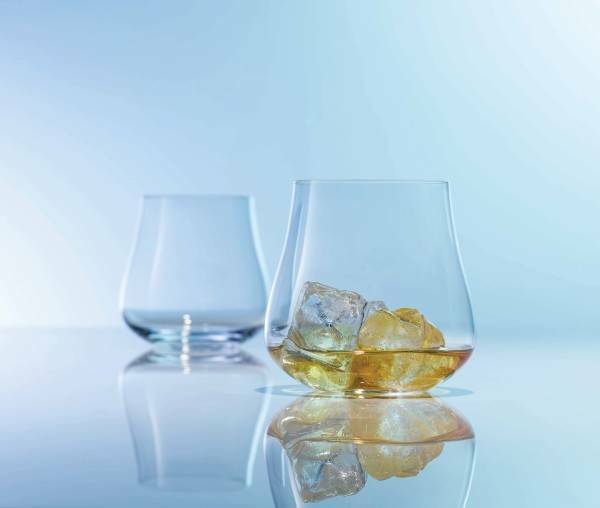 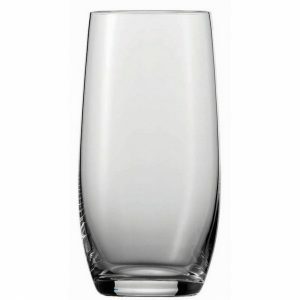 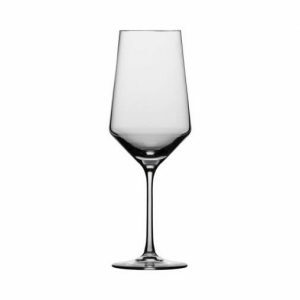 The Schott Zwiesel Paris Hi-Ball glass has a clean, sleek design. 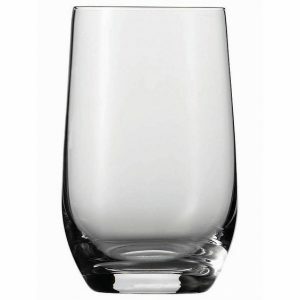 Made with Tritan crystal, they are designed to be used for your everyday beverages. 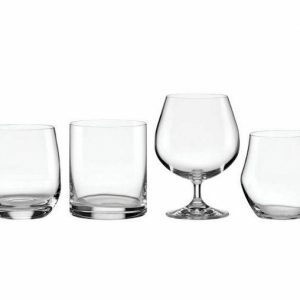 Why buy more then you need? 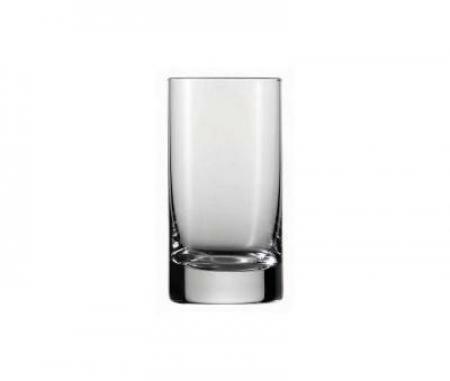 With Plum Street Pottery you only need to buy what you need. 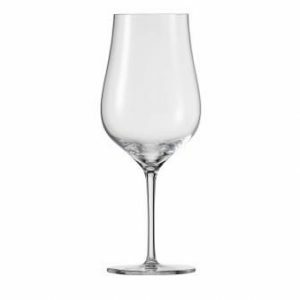 And the more the buy the more you save!